A jury in the U.S. has found for the second time that Bayer/Monsanto’s glyphosate-based herbicide Roundup causes cancer and awarded $81 Million in damages on Wednesday to the plaintiff Edwin Hardeman. The jury in San Francisco federal court said that Bayer/Monsanto was liable for plaintiff Edwin Hardeman’s non-Hodgkin’s lymphoma. It awarded $5.6 million in compensatory damages, $75 million in punitive damages and $200,000 in medical expenses to Hardeman after finding that Roundup was defectively designed, that Monsanto failed to warn of the herbicide’s cancer risk and that the company acted negligently. After the verdict, Hardeman told reporters he was “overwhelmed.” “It hasn’t sunk in yet,” he said. “Mr. Hardeman is pleased that the jury unanimously held that Monsanto is responsible for causing his non-Hodgkin’s lymphoma. As demonstrated throughout trial, since Roundup’s inception over 40 years ago, Monsanto refuses to act responsibly. It is clear from Monsanto’s actions that it does not care whether Roundup causes cancer, focusing instead on manipulating public opinion and undermining anyone who raises genuine and legitimate concerns about Roundup. It speaks volumes that not one Monsanto employee, past or present, came live to trial to defend Roundup’s safety or Monsanto’s actions,” the lawyers said. “Today, the jury resoundingly held Monsanto accountable for its 40 years of corporate malfeasance and sent a message to Monsanto that it needs to change the way it does business,” they added. The case is only the second of more than 11,200 Roundup lawsuits set to go to trial in the United States. The next case to go to trial will be Pilliod v. Monsanto, which is set to begin about March 28 in state court in Oakland. A second bellwether trial in the federal MDL is scheduled to start in May. However, Judge Chhabria said during a hearing earlier this month that he will likely “push the pause button” on the federal litigation after the Pilliod verdict comes down to allow the parties to consider settlement negotiations. The Hardeman trial comes after a state jury hit Bayer/Monsanto last summer with a $289 million verdict, later reduced by the state judge to $78 million, over similar claims brought by a former school groundskeeper who had sprayed 150 gallons of Ranger Pro with minimal protection on five school campuses for years. 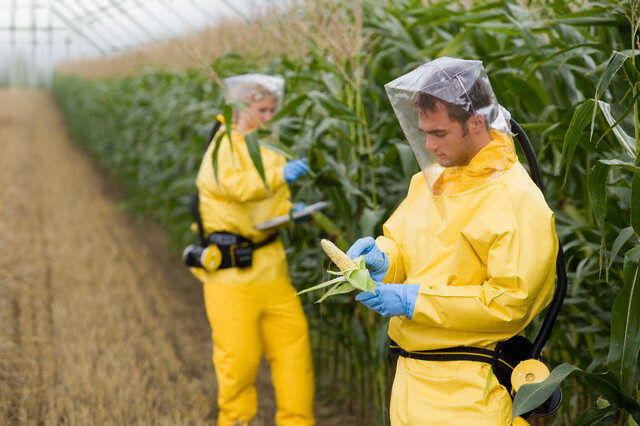 Monsanto is appealing the verdict.